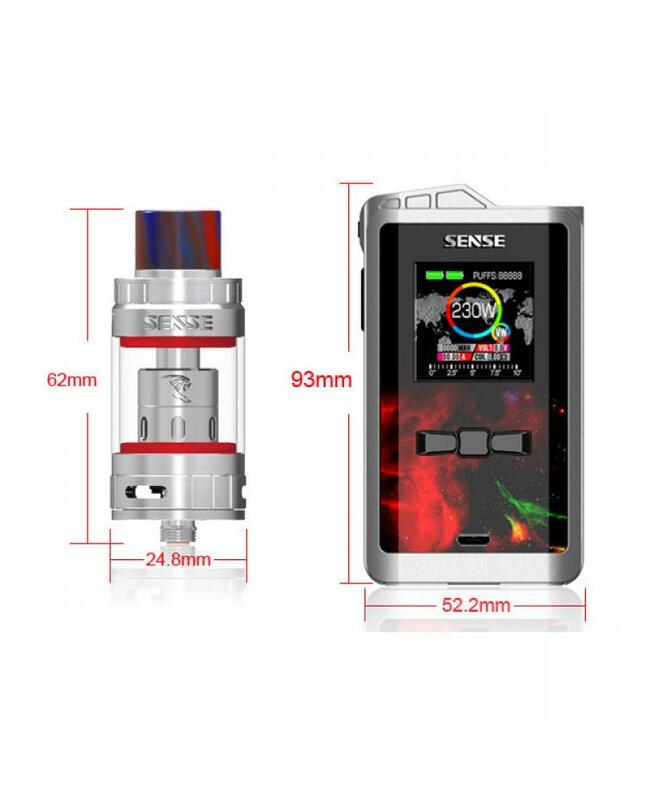 Newest sense linkedvape arrow 230w vape kit, red and blue colors available, include arrow vape mod and Herakles 3 25 tank. 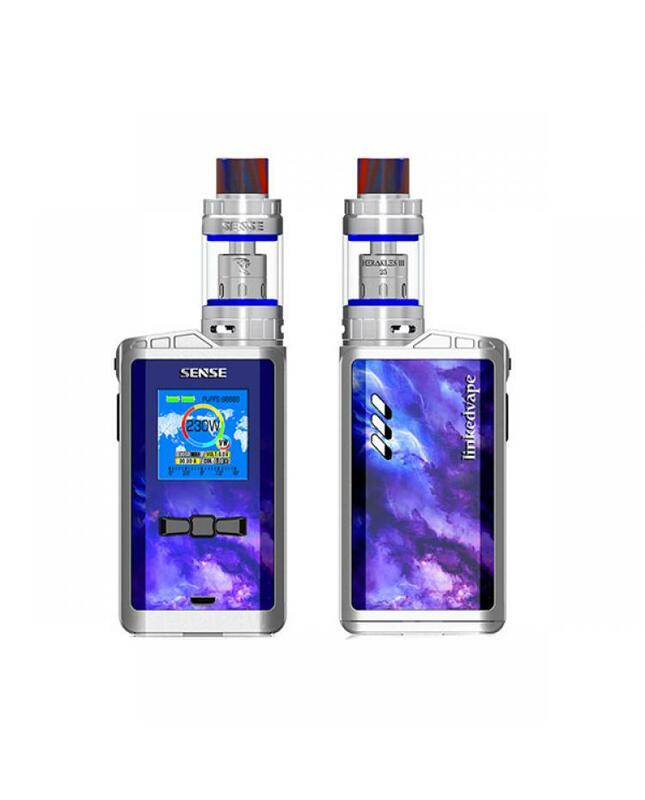 the new sense vape mod powered by dual 18650 batteries and max output 230watts, vapers can select variable working modes, it supports resistance as low as 0.1ohm under temp control mode. 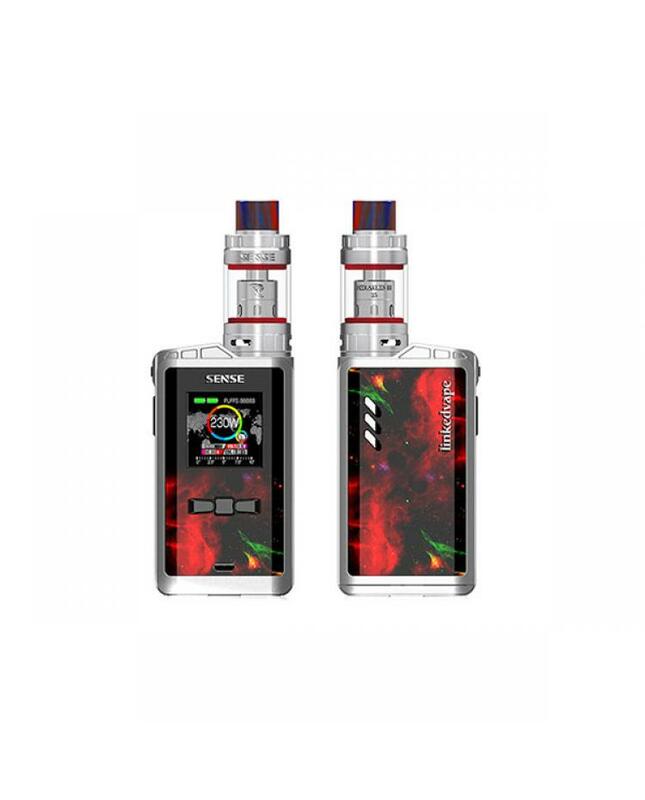 the linkedvape arrow mod features flashlight and Bluetooth to connect the linkedvape mobile app, vapers can customize the LED light via mobile phone. 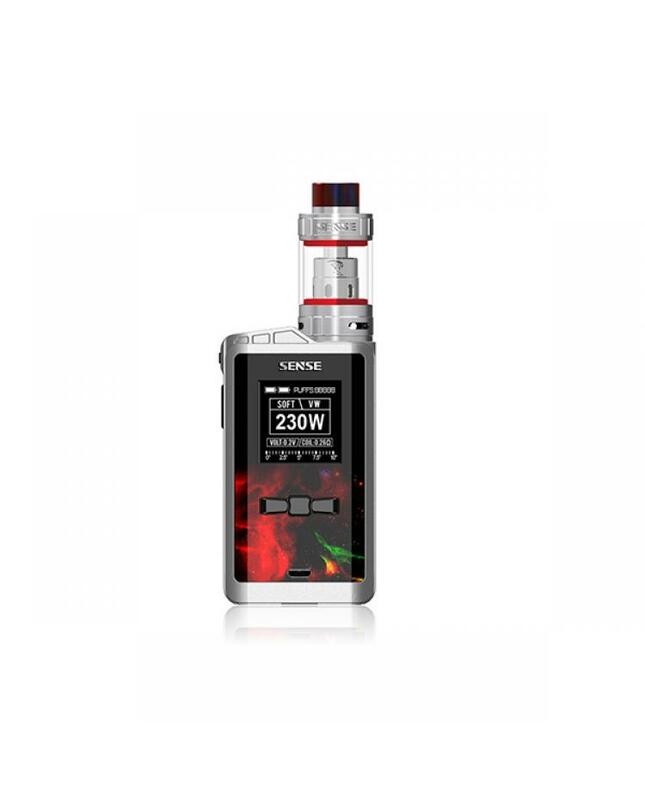 the built-in cortex M4 chipset with 128M flash memory will guarantee the high performance. 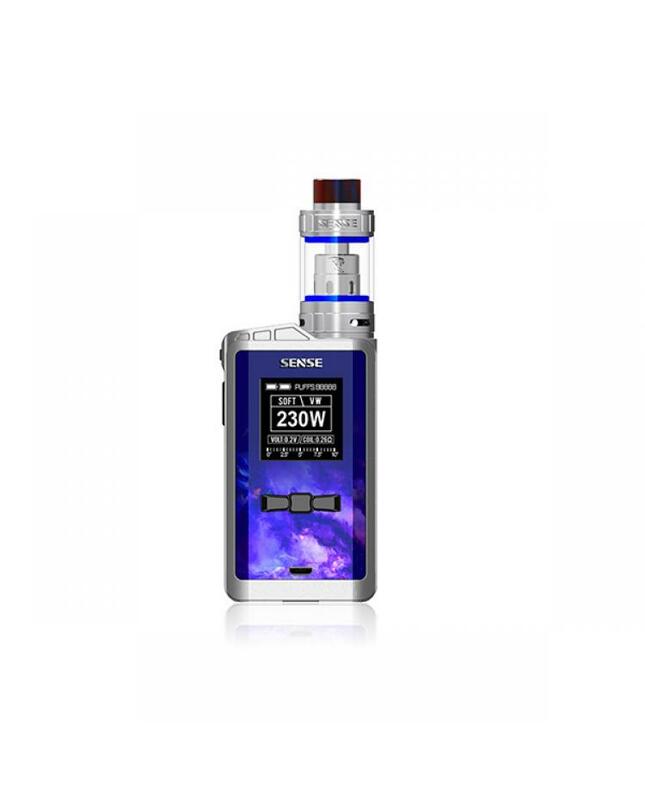 the Herakles III 25 tank can hold 5ml e juice, comes with 0.4ohm and 0.6ohm sub ohm coil heads, will produce a large cloud of vapor and rich flavor.